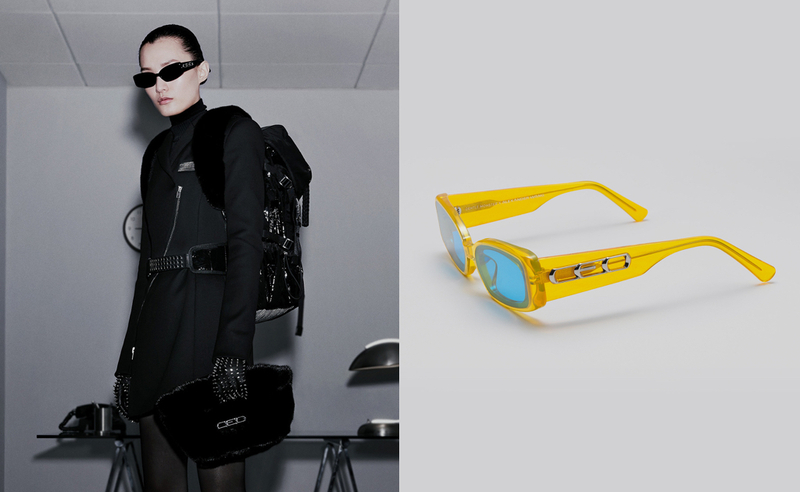 Introducing Crap Eyewear’s limited edition collaboration with global pop icon, Hello Kitty. 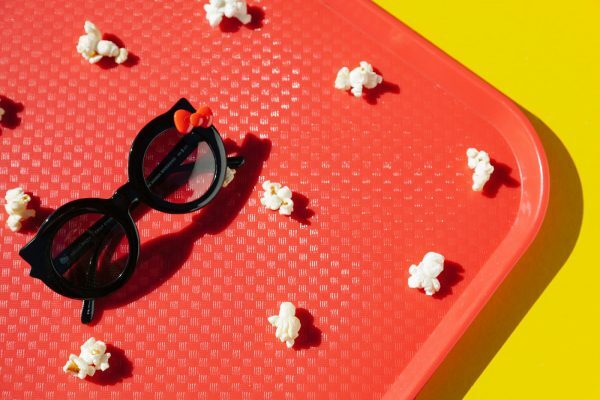 Yes, Hello Kitty. 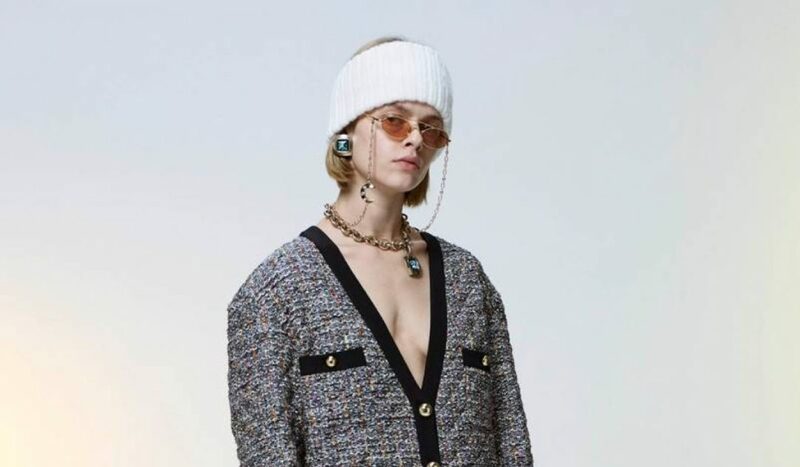 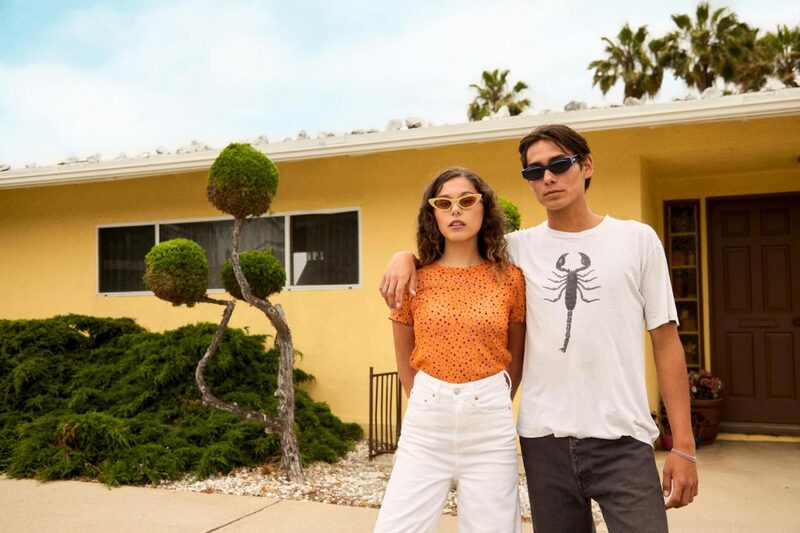 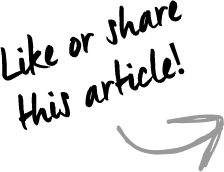 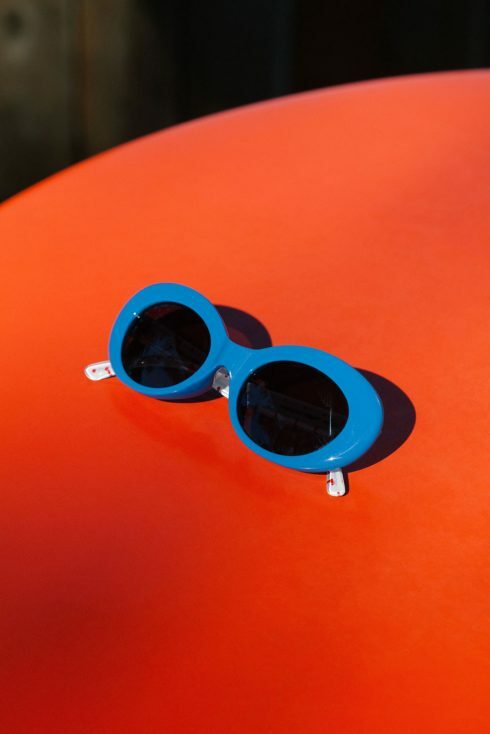 Crap Eyewear is a brand popular among millennials, the brand is beach fun focused with tinted coloured sunnies and vintage inspired shapes. 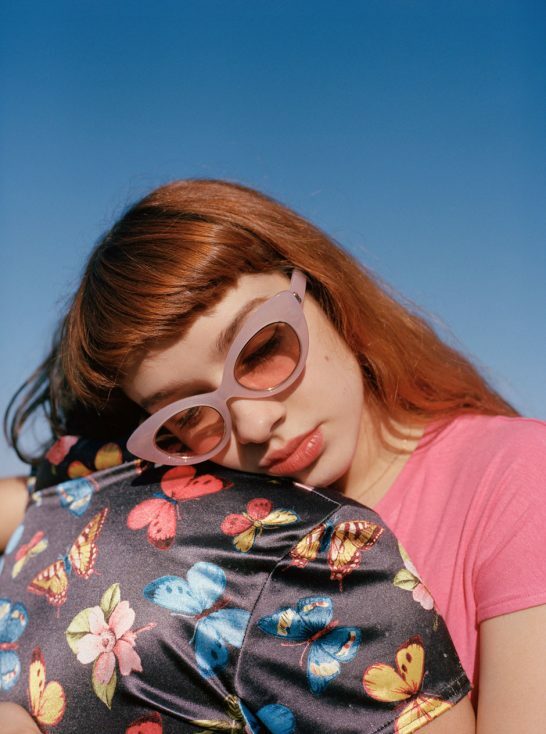 This super cute collection features four sunglass styles inspired by Hello Kitty’s iconic color palette and fashion forward attitude. 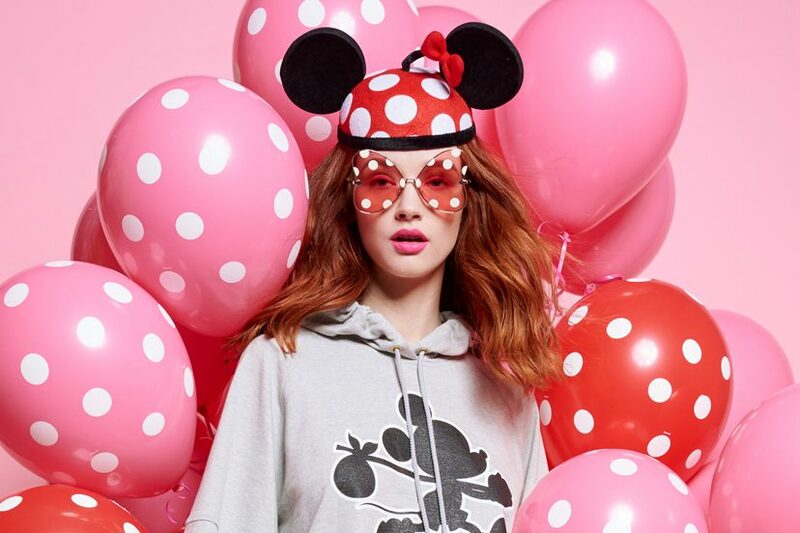 Each silhouette embodies Sanrio’s “small gift, big smile” philosophy with gold charm logos, signature red Hello Kitty bows and other hidden kawaii detailing. 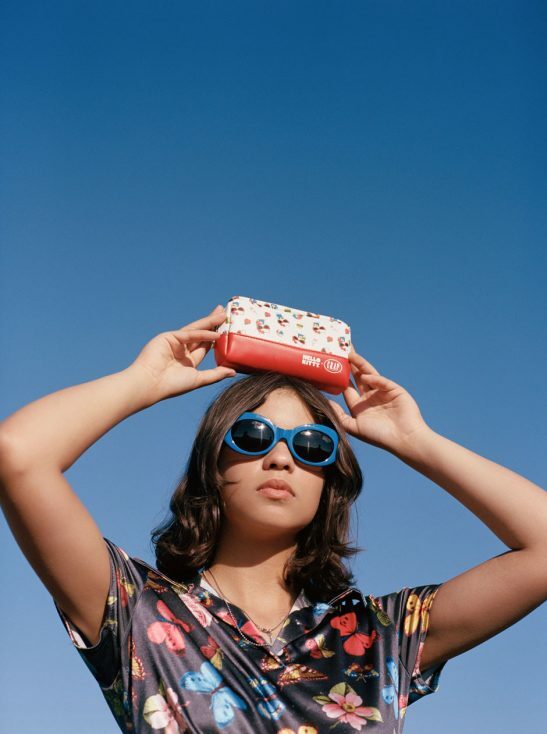 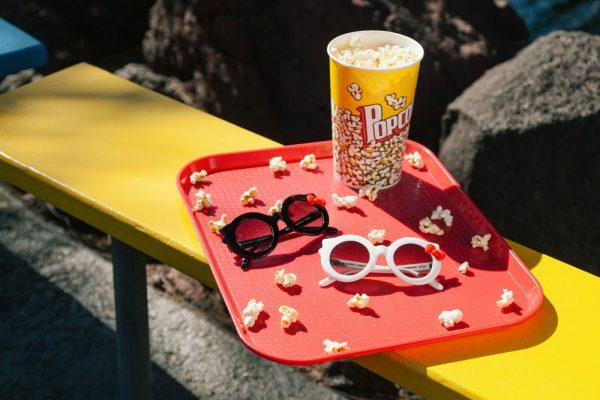 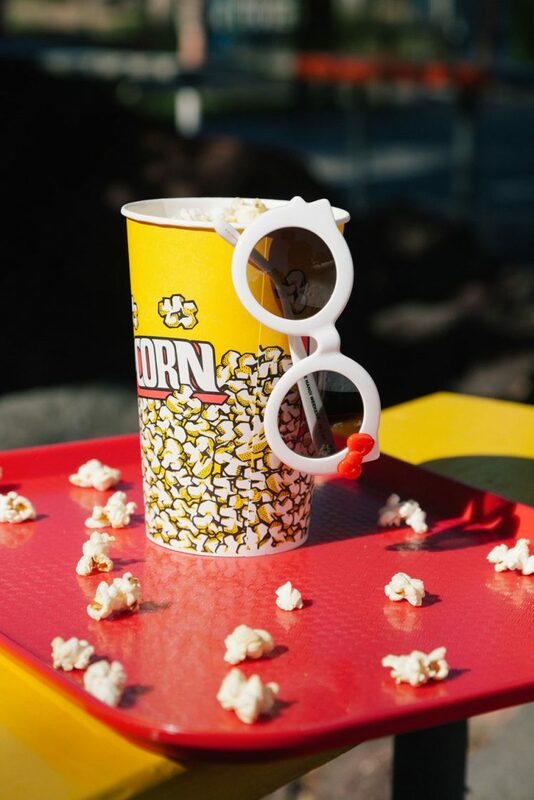 Every sunglass comes in a custom allover print zipper case featuring a summer-ready Hello Kitty in shades with ice-cream and beachball artwork exclusive to this collaboration. 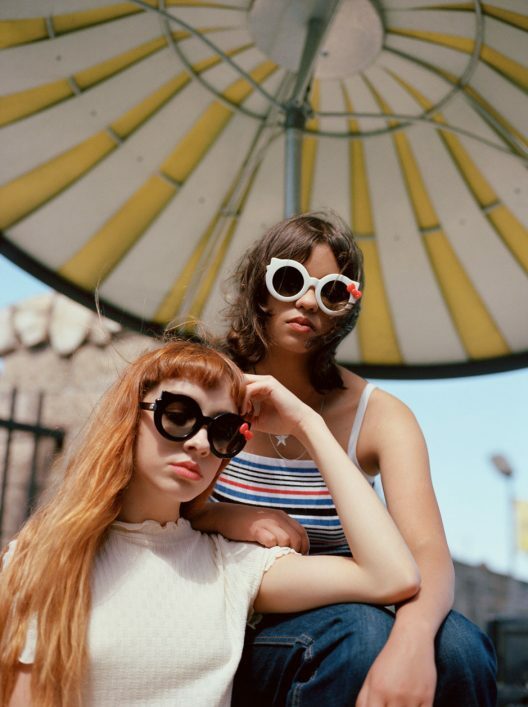 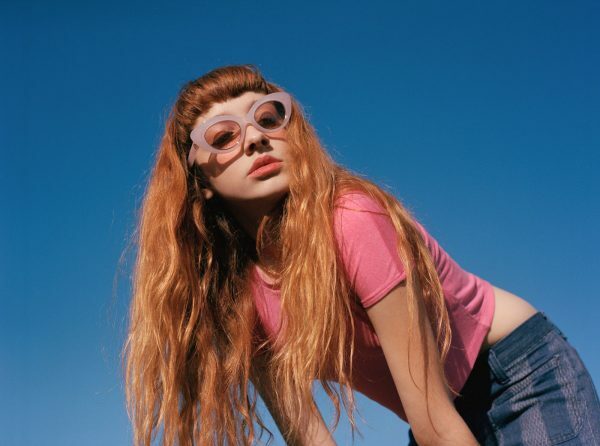 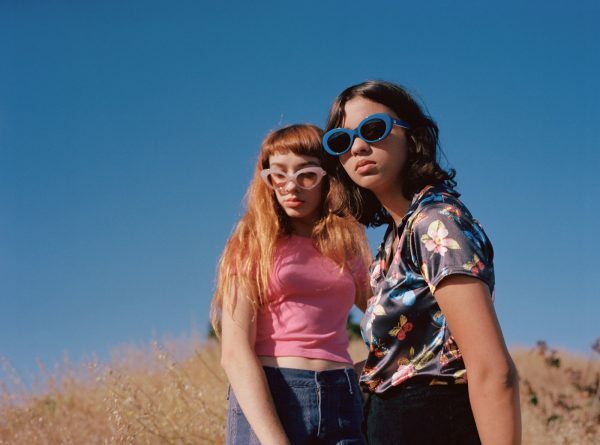 The awesome youthful lookbook was shot by Angeleno photographers, Daria Kobayashi Ritch, starring Anastasia Willow Sanchez & Eva Chambers of LA band Pinky Pinky. 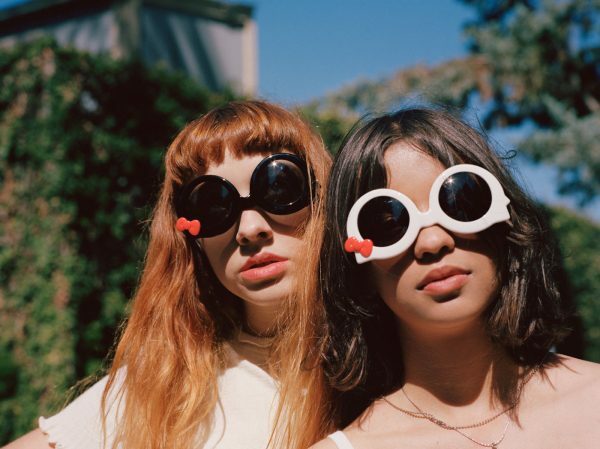 Hello Kitty x Crap Eyewear is now available in limited quantities at select Sanrio stores & Crap Eyewear retailers worldwide, sanrio.com and crapeyewear.com.